Calling all you guys with little ones! 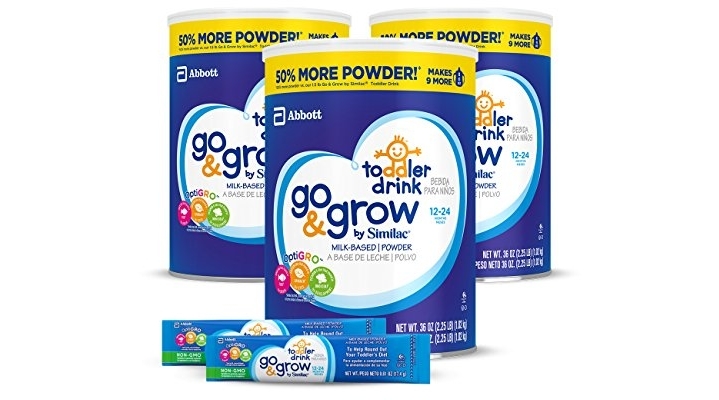 The Go & Grow by Similac Milk Based Toddler Drink, (Pack Of 3) 36oz cans + 2 On-The-Go Stickpacks is on Amazon priced at $77.97 but clip the 35% off coupon and the price at checkout drops to just $50.68! 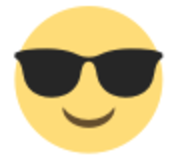 You can get an even better discount and save up to an extra 15% off when you Subscribe & Save making the price as low as just $38.99 shipped!